Excellent Broiler Rearing Equipment Beyond What You Have Already Mastered! Zhengzhou Livi Machinery Manufacturing Co.,Ltd specializes in equipment for poultry farming, and has the ability to make and manufacture full automatic equipment. We will provide you the popular professional A-frame layer cages and stacked layer cages and also customize poultry battery chicken cages according to customer’s specifications. It is the good and standard poultry farming team that cast into a perfect poultry farming equipment. For our company has more than 60 senior experts, engineers, technicians of the technical development team, for the purpose of meeting the special requirements of customers products. Company’s staff always keep in mind Do first-class enterprise, establish first-class brand and image for the business goals, making products with love, providing service with love, wining customers with love. Helping customers to succeed is our everlasting aim. Welcome to inquiry us. 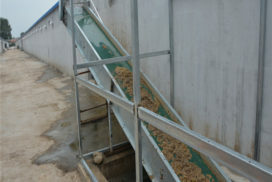 Committed to customer satisfaction, we offer a large range of poultry equipment products including automatic layer rearing equipment, automatic pullet drinking system, automatic pullet feeding system, automatic environment control system, egg collector system,egg grading and packing machine, gantry feeding automatic machine, automatic egg grading and cleaning machines and other related products for sale, which will meet and exceed your needs and expectations. All of the primary components of our products are manufactured in our specialized factory located in Henan, Zhengzhou, China. Poultry farming system and poultry farming cage equipment in Zhengzhou Livi Machinery Manufacturing Co.,Ltd are popular with its characteristics of automatic, world-class, and high-tech technology, which including products such as automatic layer rearing equipment, automatic broiler equipment, automatic pullet rearing equipment and associated products have been exported to more than 30 countries such as Southeast Asia, Africa, South America, Europe and Central Asia. With the development of modern poultry farming, the automation of poultry cages has been welcomed by poultry farmers at home and abroad. 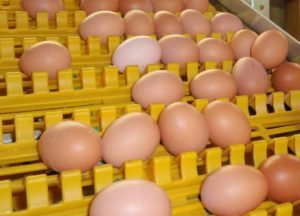 The poultry farming system is ideal for raising large numbers of chickens, such as layers, broilers and baby chickens. 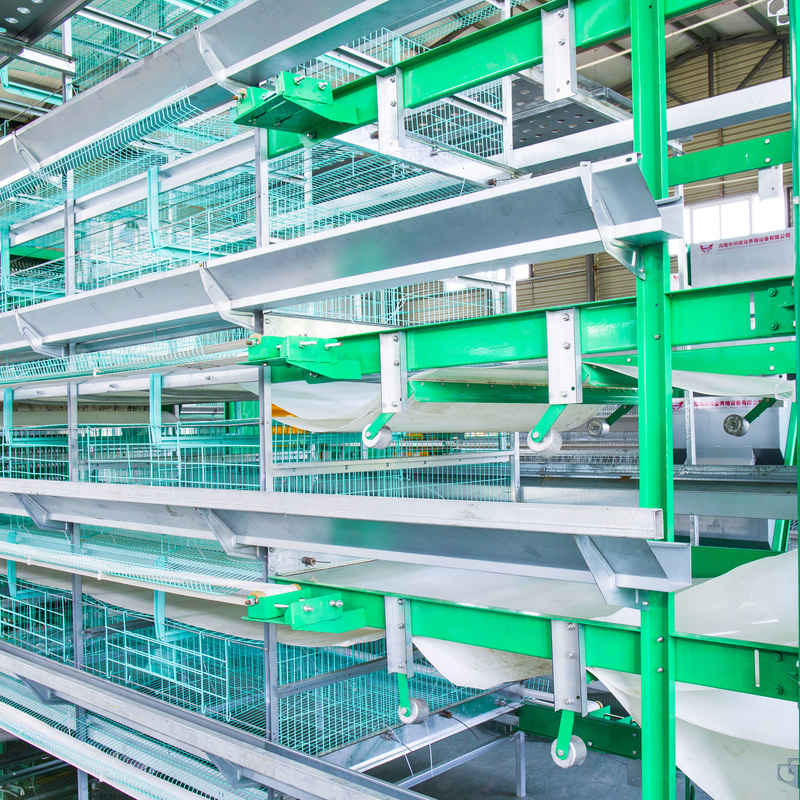 Livi is one of China's most famous poultry cage suppliers, specializes in the production of a set of poultry raising equipment and supporting facilities, with an annual production capacity of up to 1 million sets. 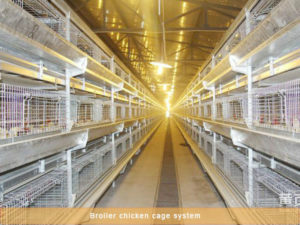 Customers may select different poultry cages and combinations according to the structure of the poultry cage. Discuss the Order list, price and Terms of payment and Shipping and Sign Contract. Deposit and produce goods for you. Showing pictures and videos of Testing your products and if works fine, we can deliver after balance.